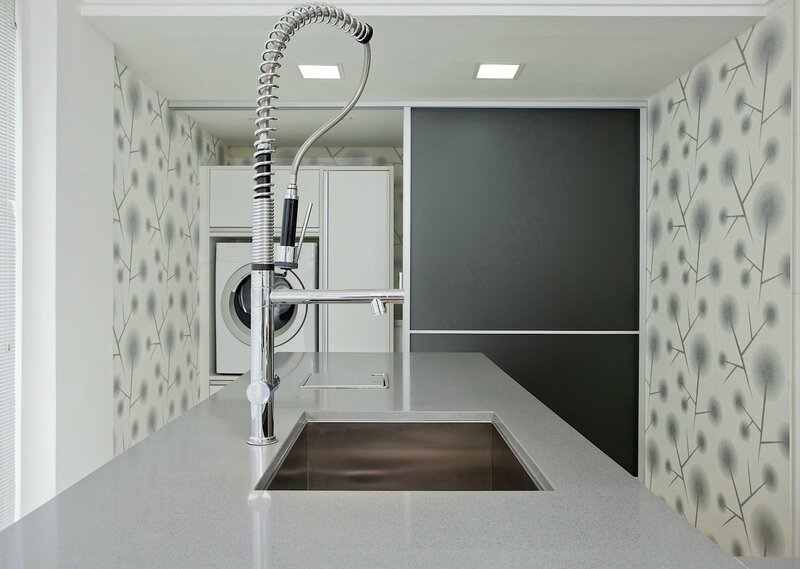 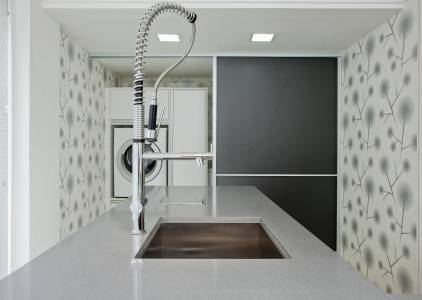 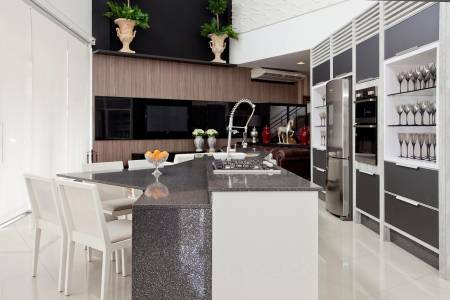 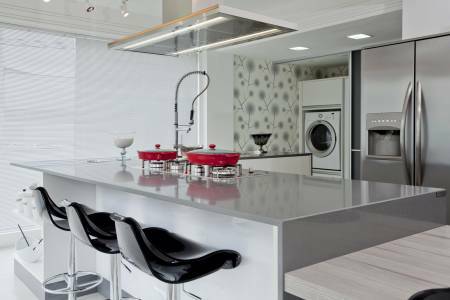 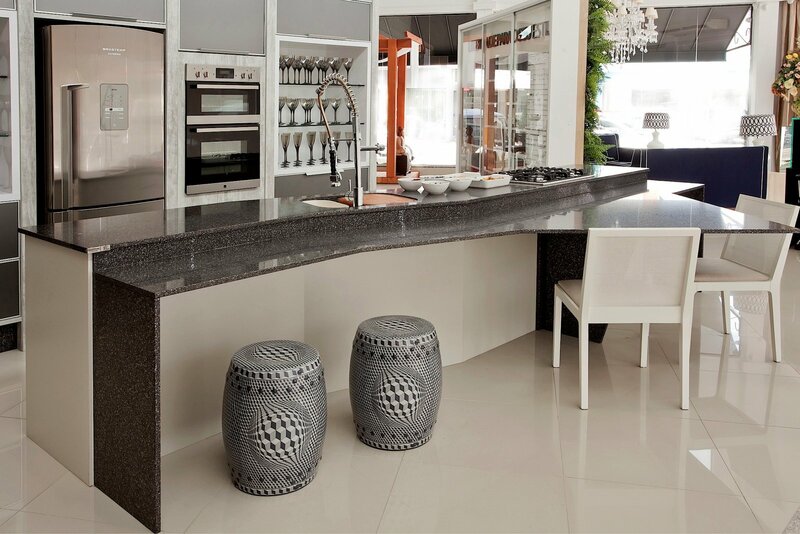 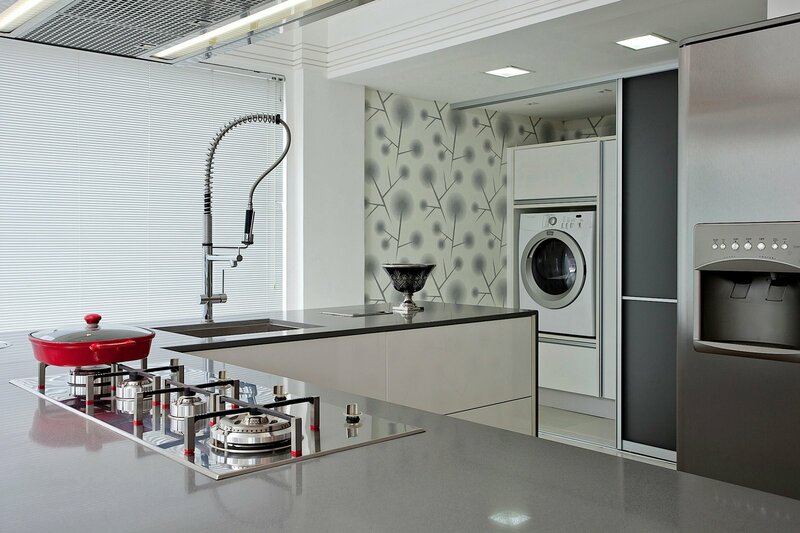 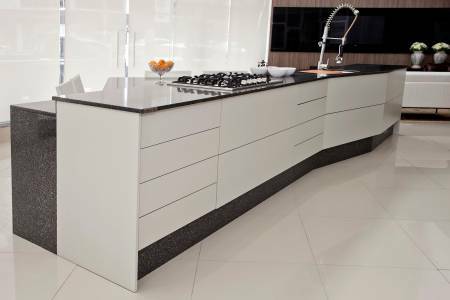 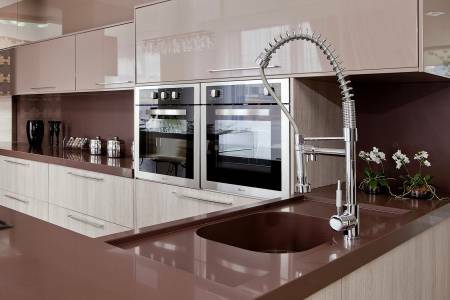 Choose from Granite, Silestone, Ceaserstone, Dekton or Corestone surfaces – all are perfect options for kitchen and bathroom worktops. 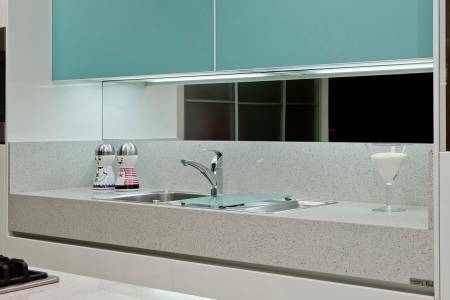 All are extremely durable in kitchen and bathroom spaces where traffic and daily use is high. 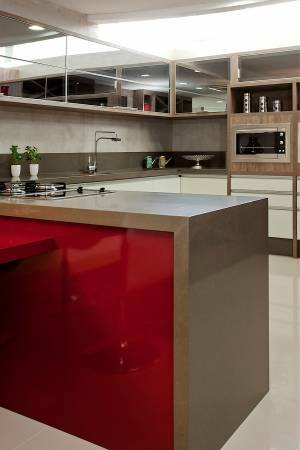 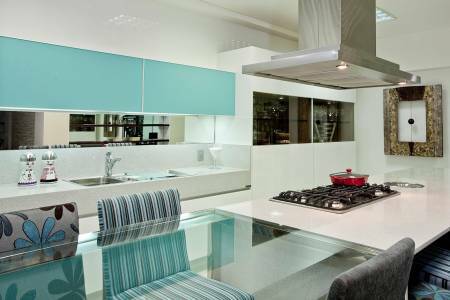 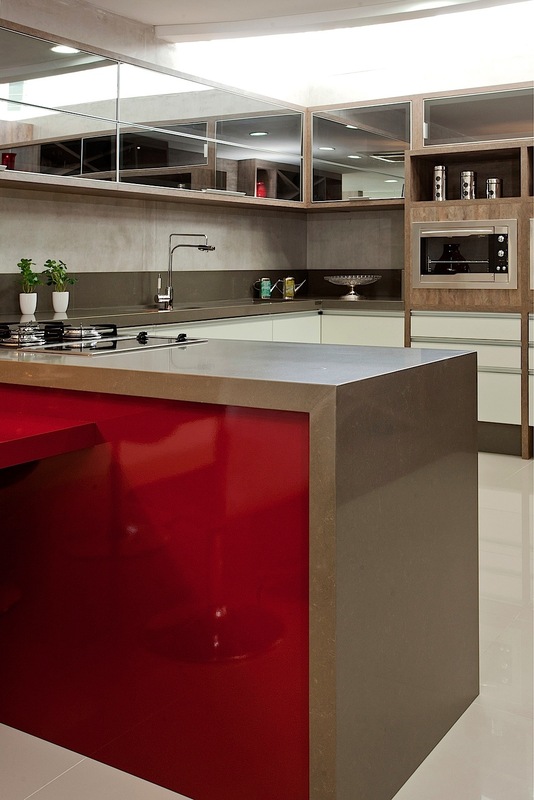 There are endless colour possibilities offered with these surfaces & will help you create your unique living space.